Jennifer has experience acting for a variety of clients, from individuals to large multi-national corporations, dealing with a range of corporate matters. 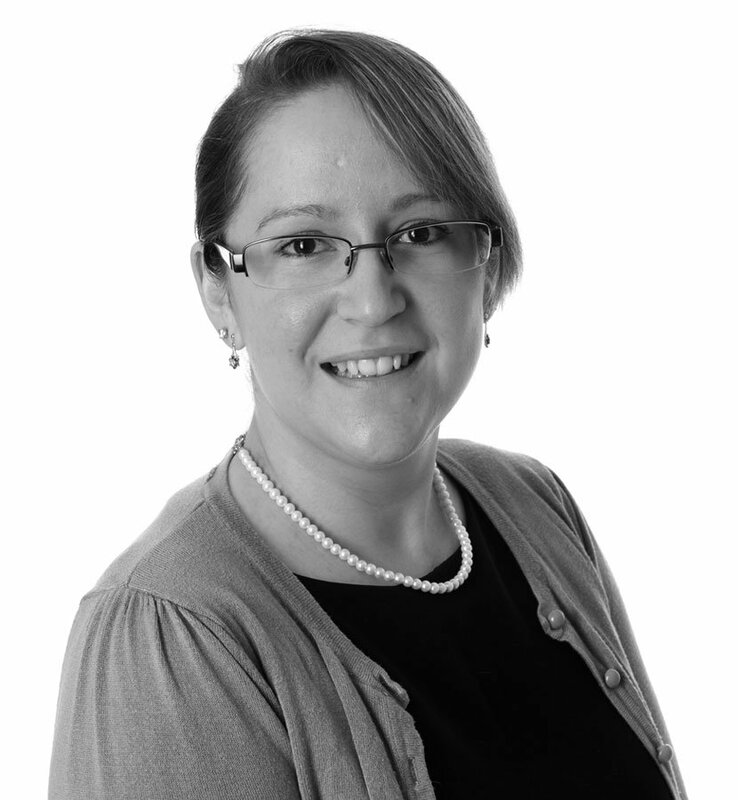 In corporate transactions, Jennifer has assisted with both acquisitions and disposals as well as company mergers and internal re-organisations. The types of work that Jennifer deals with include corporate governance (such as share buybacks, share re-designations, employee share options, share-for-share exchanges and drafting articles of association and shareholders’ agreements) and general English company law to effect dividends, distributions, capital reductions and the approval of director conflicts of interest.